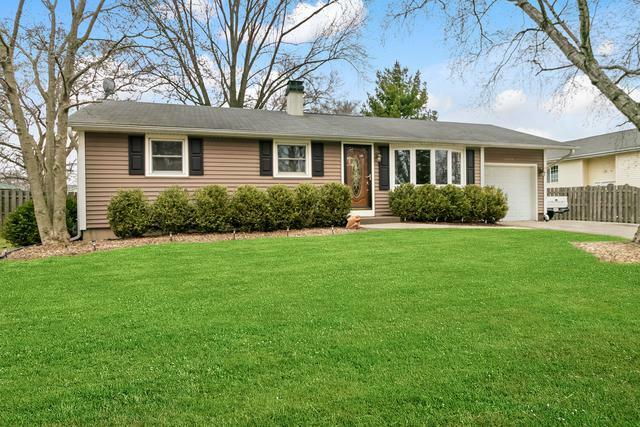 Beautiful, well-maintained ranch home in a quiet neighborhood. 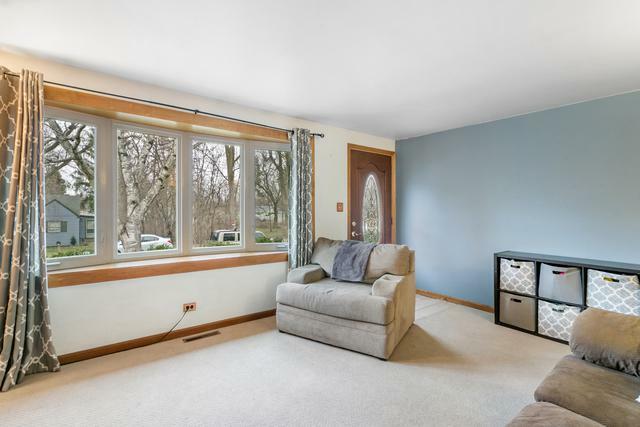 Bright & sunny living room with large picture window. Extra large kitchen offers ample cabinet and counter space; all stainless appliances! Plenty of room for a larger family dining table. Three good-sized bedrooms and full bathroom on the main level. 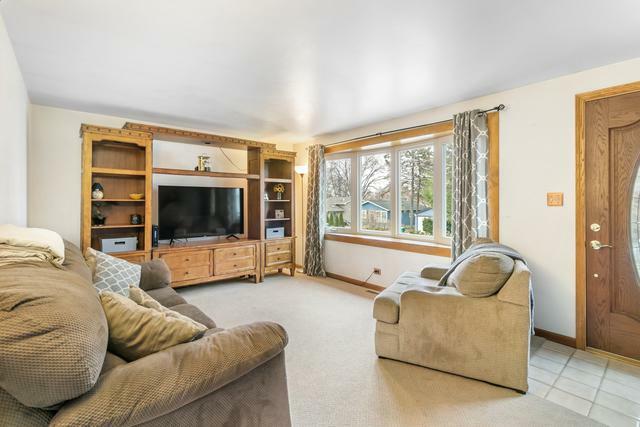 Partially finished basement offers additional family room, office, or playroom! Laundry and tons of storage space on the unfinished side. Double lot; Huge backyard with privacy fence and concrete patio - perfect for entertaining! Low maintenance landscaping, mature shade trees, so much lovely outdoor space! 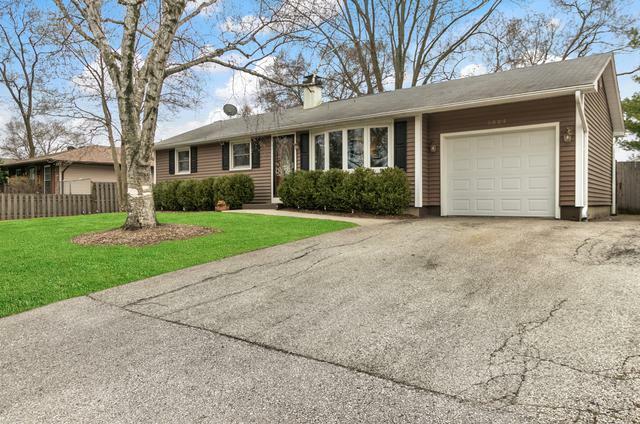 Attached 1-car garage and big driveway. Conveniently located just minutes from grocery, schools, shopping, and interstate! Walking distance to park and trails. Move Right In and enjoy this fabulous home! Listing provided courtesy of Grand Realty Group, Inc..